Hi.. I want to learn this bonsai plantation.. Sorry about my English.. This is not my language.. Iam from Hyderabad India.. Thank you.. This book is for intermediate to advanced users. 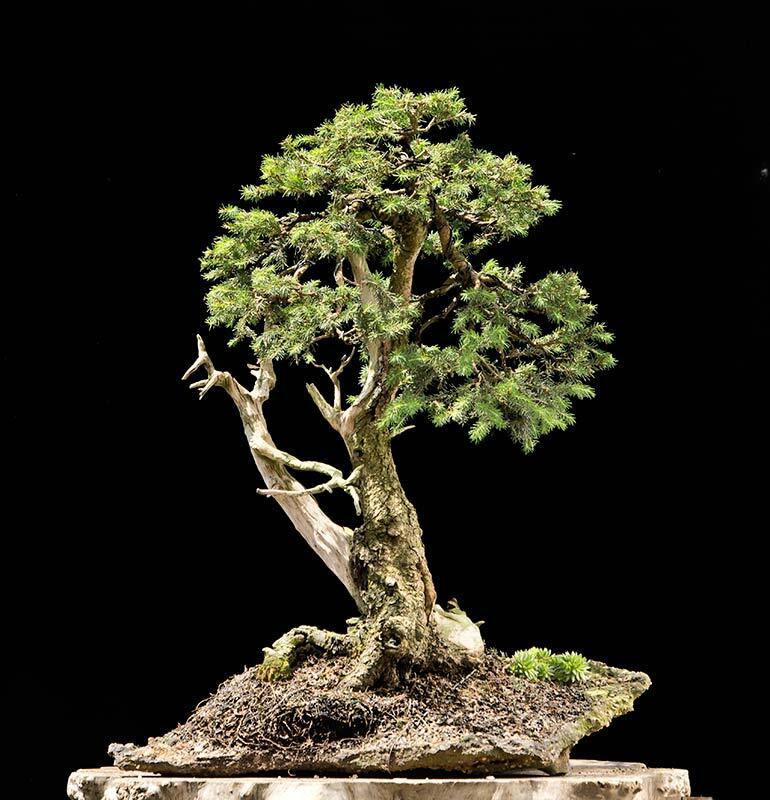 If you are new to bonsai you should first visit a local bonsai nursery for an introductory course. You can find a local bonsai nursery using the Nursery Locator tool on the bottom of our main page.